Real Live Makers Showing They're Amazing! Where would you go if you wanted to work with some of the most amazing tools and incredibly talented makers creating unbelievable projects? Why Artisan’s Asylum, of course! As part of the Cambridge Science Festival, Artisan’s Asylum will be hosting an Open House this Saturday from 1PM to 5PM. 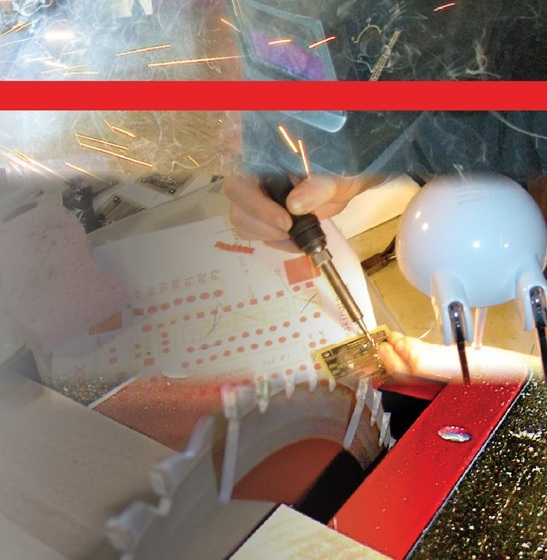 Explore exciting fabrication technology, get up close and personal with the work of our resident engineers, inventors, artists and craftspeople, see examples of things you can make and learn to make here, and mingle with our members, instructors and staff! This event is free and open to the public, with light refreshments available. Artisan’s Asylum will be hosting a one-week trebuchet design and build competition starting on Sunday. At the Cambridge Mini Maker Faire this Friday, Artisan’s Asylum is planning to have lots of information about the organization and projects that people are working on. They’ll have some of the makers in their vibrant community showing projects, including a motorized barber chair, robots and more. For more information on Artisan’s Asylum, visit their site, where you can find out about the organization and register for classes. They also have an active Facebook group and Flickr group. Admission to the Cambridge Mini Maker Faire is free. Come join us to meet great people and see amazing projects from noon to 4pm on Friday, April 20th at the Cambridge Rindge and Latin High School. The CMMF is sponsored by Artisan’s Asylum, and is timed to coincide with the Cambridge Science Festival Carnival. Getting there: The Cambridge Mini Maker Faire is held at 449 Broadway, site of the main branch of the Cambridge Public Library, and Cambridge Rindge and Latin High School. 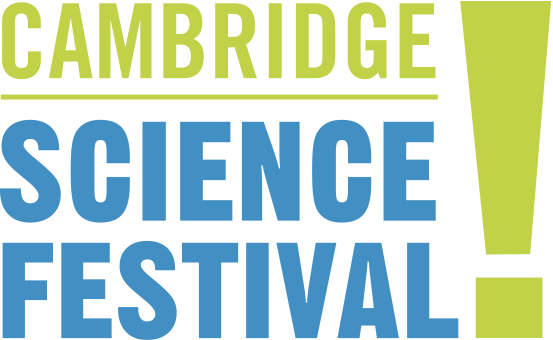 The Cambridge Science Festival site has a map of the area with details on other events at the Carnival. Limited parking is available beneath the Cambridge Public Library, and under the tennis courts on Ellery Street. This entry was posted in announcements, education, Maker and tagged artisansasylum, cambridge mini maker faire, cmmf, maker, makers, mmf. Bookmark the permalink. 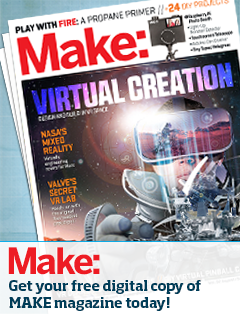 Cambridge Mini Maker Faire is independently organized and operated under license from Maker Media, Inc.